I believe the phrase you want is "je ne sais pas", which means "I don't know". This Pope is the only one I've known as a Catholic. 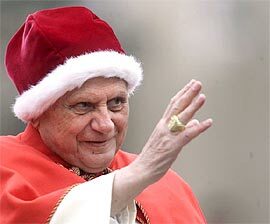 I imagine when Benedict XVI dies I'll feel the same loss you feel for JPII, because I certainly love him!